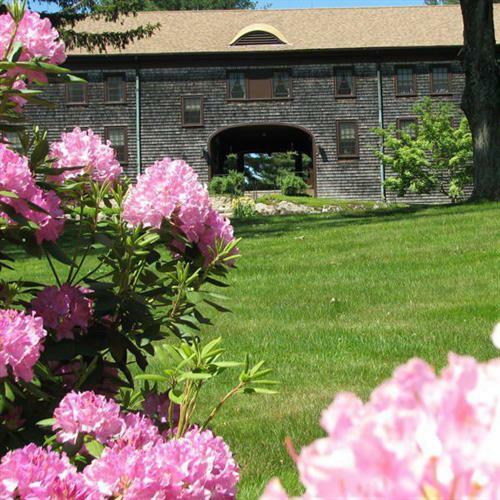 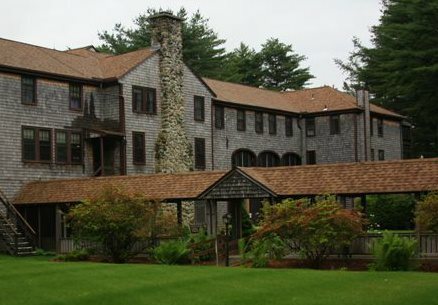 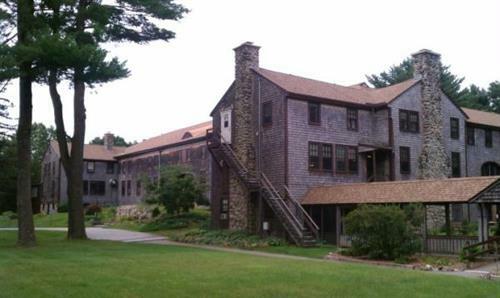 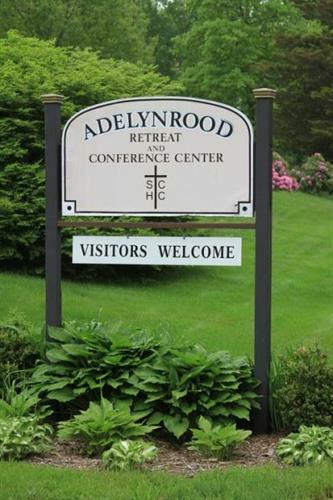 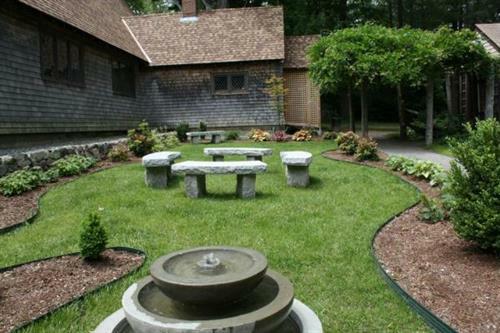 Adelynrood is a retreat and conference center owned and operated by The Society of the Companions of the Holy Cross.We offer women and men an opportunity to visit and to discover new resources for spiritual development through conferences and workshops, as well as individual or group retreats. 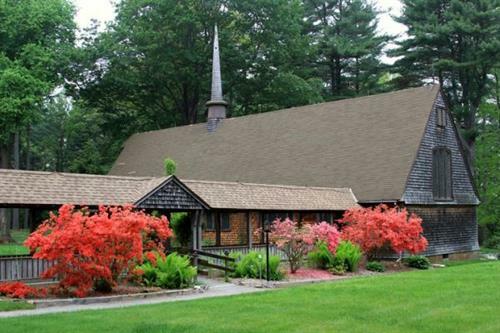 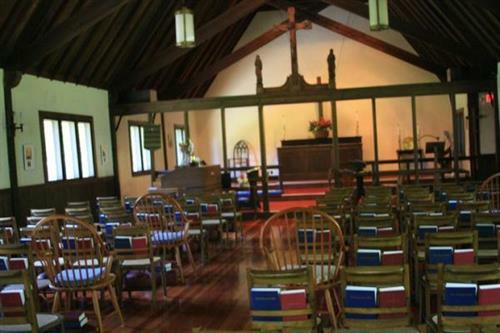 Adelynrood also has private rooms available mid-May through September for individuals who would like to spend unstructured time in a community of prayer and hospitality. 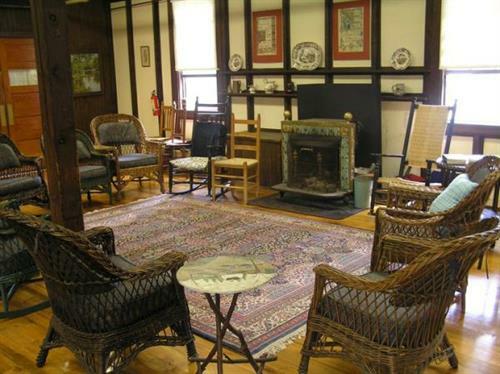 Groups with religious, educational or social concerns are invited to hold their meetings at Adelynrood.